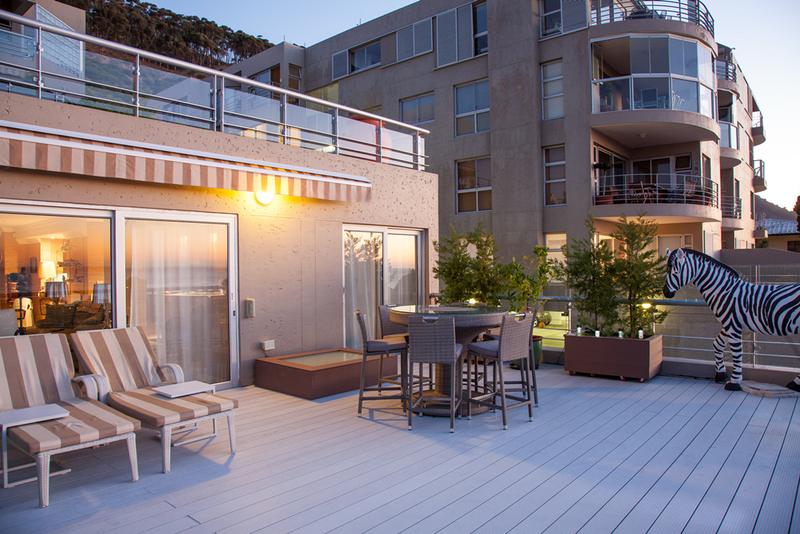 Outdoor composite decking is the best way to add value and a sophisticated touch to your home. 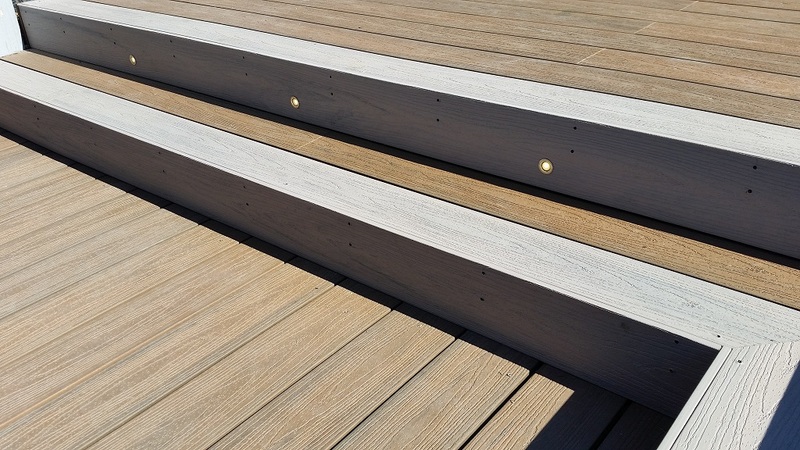 Wood plastic composite decking boards look and feel like real wood, with the added benefits of being environmentally friendly and maintenance free. 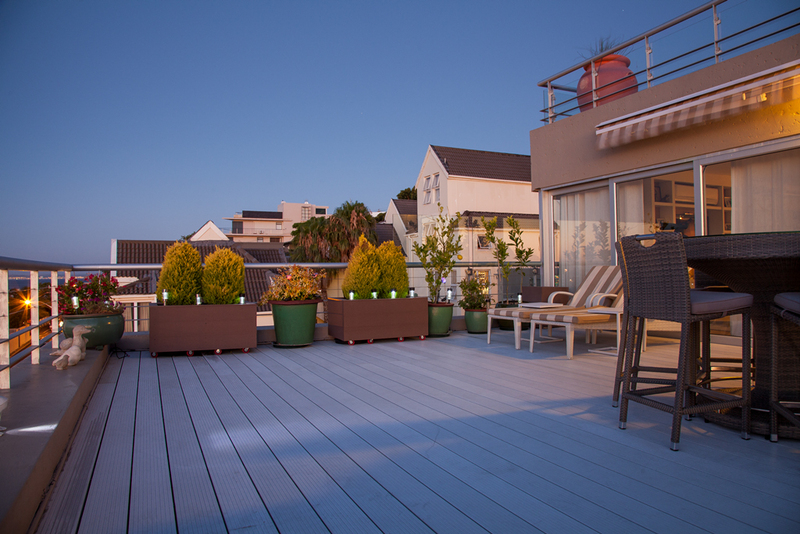 Euro-Decking offers a variety of cladding options to suit your home. Composite cladding can be used in a variety of ways that can add a stylish touch to ordinary features of the home, such as plant boxes, windows and screens. With the look of natural wood, our composite balustrades complement the natural surroundings of your garden and home beautifully. They require no maintenance, and are not only known for their sophistication but also their safety. Euro-Decking also specialises in the installation of beautiful garden pergolas. Our custom made pergolas, modern or traditional, can be built to extend your patio or to create an overhead canopy for your garden in the form of a shaded walkway. 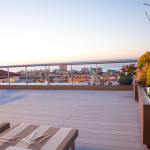 The ultimate in outdoor sophistication, Euro-Decking specialises in the installation of wood plastic composite decking, wooden cladding, balustrades and pergolas. Not only is our composite decking beautiful and maintenance free but it is also a green product, making this addition to your dream home both beautiful and environmentally friendly. 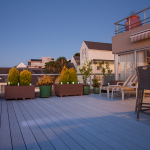 With years of experience in the decking industry, our master craftsmen make sure that only the best wood plastic composite decking materials are sourced and used, ensuring a world class finish that lasts for years. 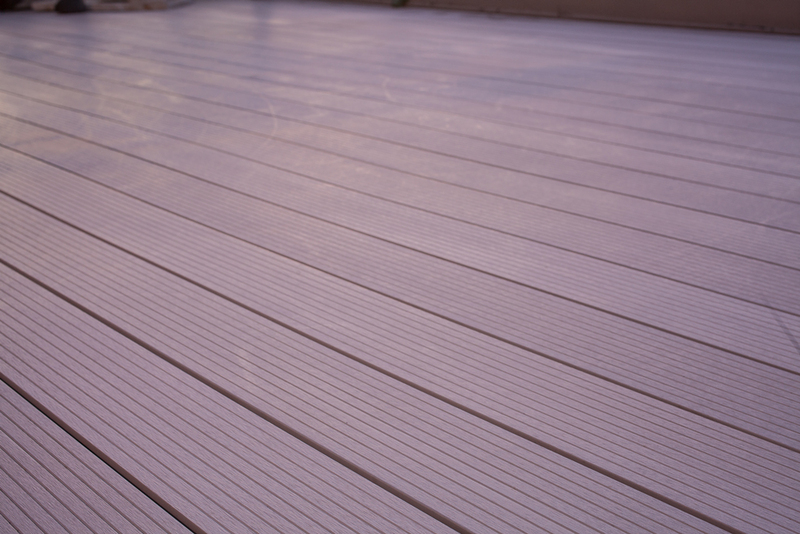 Our exquisite composite decking will be the finishing touch to the home of your dreams. Our financial terms and conditions are made available to you ensuring transparency from the start. There are no hidden costs and we make sure that all expenditure will be explained to you before the work commences. 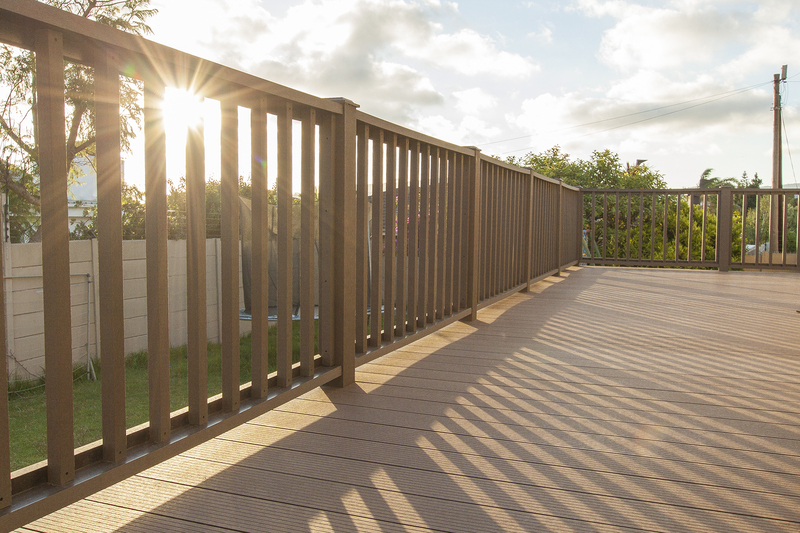 Wood plastic composite decking is the ultimate in outdoor sophistication. Our team of experts source only the best materials, so that you receive the highest quality decking that you can enjoy for years. 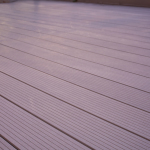 Euro-Decking has a reputation for having honesty and integrity in our dealings with clients. We will make sure that you get what you pay for and that you receive above-average professional service from start to finish. 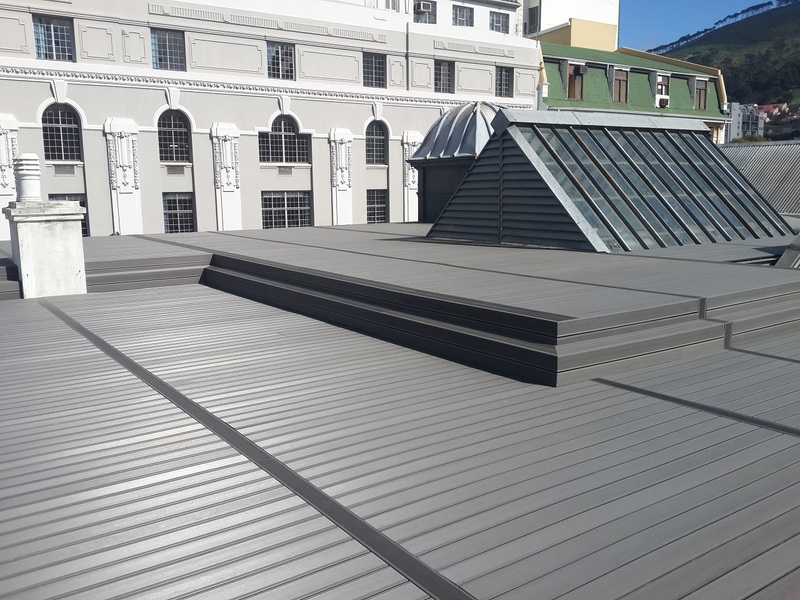 Euro-Decking has had long term experience in the composite decking industry, and our team of experts are excellent at what they do. You can be sure that you will receive the highest standard of service possible. We did not pick Euro-Decking because of their price but we needed quality material and workmanship that aesthetically complimented the recreational surround of our home. We were not disappointed. 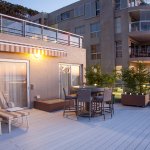 Not only did they remove and clean up what existed but the fitting of the composite structure around our pool and Jacuzzi area was assembled professionally on time and exceeded our expectations. Definitely highly recommended. 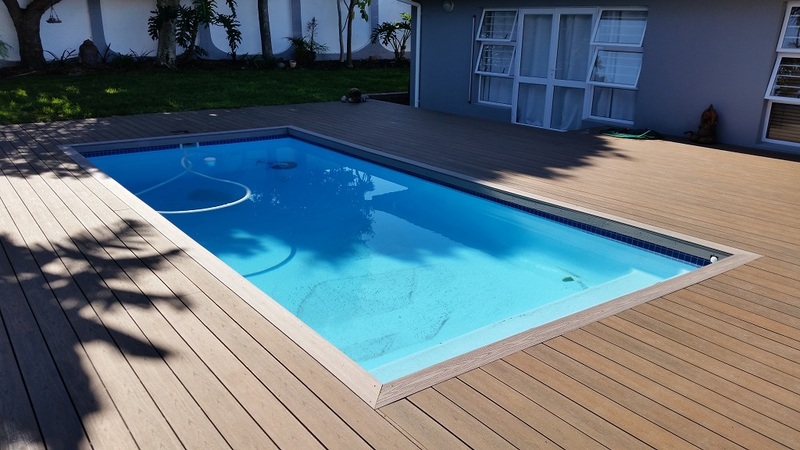 André Schumann’s company, EURODECKING (PTY) LTD, is truly customer-centric. The work was carried in my best interest, cleanly, with minimal fuss, and efficiently by a cohesive, polite, and efficient crew – and that includes suggestions that saved me money. I highly recommend Eurodecking. Home improvements are a mixed bag of good and bad experiences, especially when it comes to employing the services of a builder. Euro-Decking, run by Joris van Turenhout, installed my deck with the most professional service I have ever seen from a builder/installer. I was extremely impressed; from the day he pitched to provide a quote, to the very last day when he finished the deck and picked up the last stray screw when sweeping the work area clean. 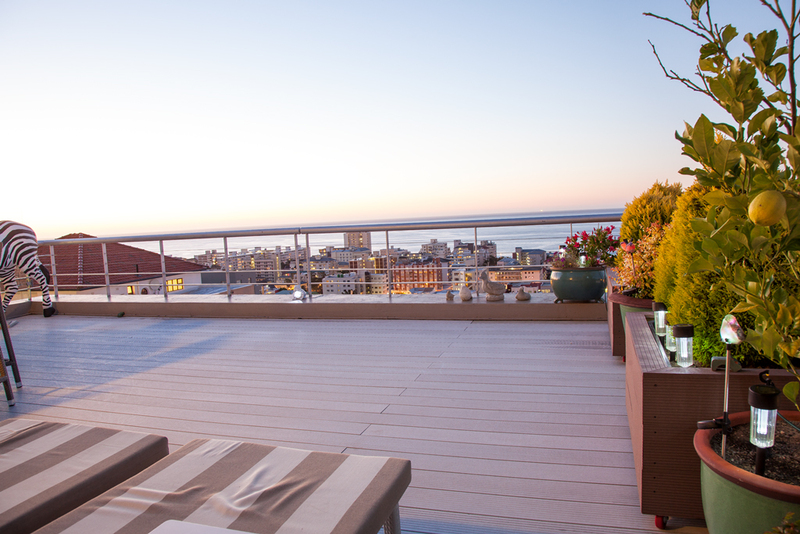 If you’re in the Cape Town area, I highly recommend that you only use Euro-Decking. Joris, I would just like to say a big thank you from my wife and I for making our house a home. We are enjoying every moment of our new deck and it looks great with our house! Thank you for all your excellent advice! I will definitely recommend your company to our friends and family. It was a pleasure doing business with you!